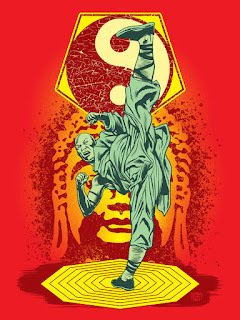 Here are two kung fu inspired illustrations I put together in Adobe Photoshop to use as t-shirt designs. 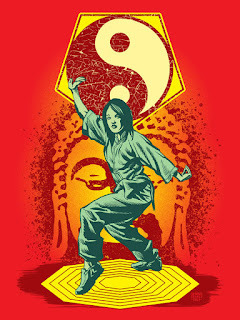 I love martial arts movies and philosophy, it's an inspiration in controlling mind and body. 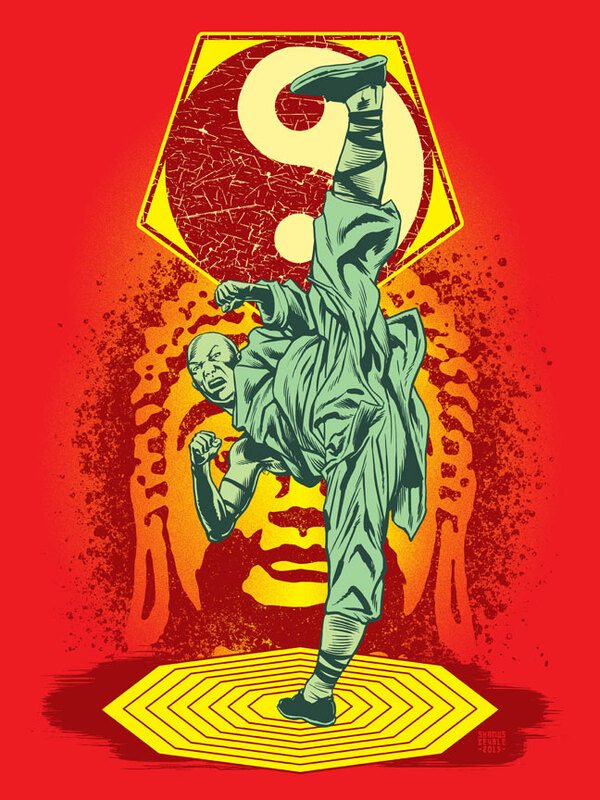 Visit my NeatoShop Storefront by clicking HERE or my TeePublic storefront by clicking HERE! "Way of the Open Palm"
"Way of the Closed Fist"